Valentine’s Day, Valentine's Day, what are you doing for Valentine's Day? If you're single this year, it's a good bet the answer is "nothing." As Saturday Night Live reminded us with this cheeky song from last weekend's show: "Valentine's Day is for lovers." We decided to flip the script for this year's holiday, creating a list of 10 Valentine's Day Songs for Single People. And since we're in the business of music streaming, here's a handy 35-minute mixtape with our picks from the past two decades of hits. Unattached? No problem! It’s the most wonderful time of the year…to be a music lover. Sure, we may find our ears shutting down from the barrage of holiday music, and we can quibble about which version of “White Christmas” is the best (it’s still Bing Crosby’s). But in terms of gift giving and receiving? December brings a chance to catch up on all the latest music swag. 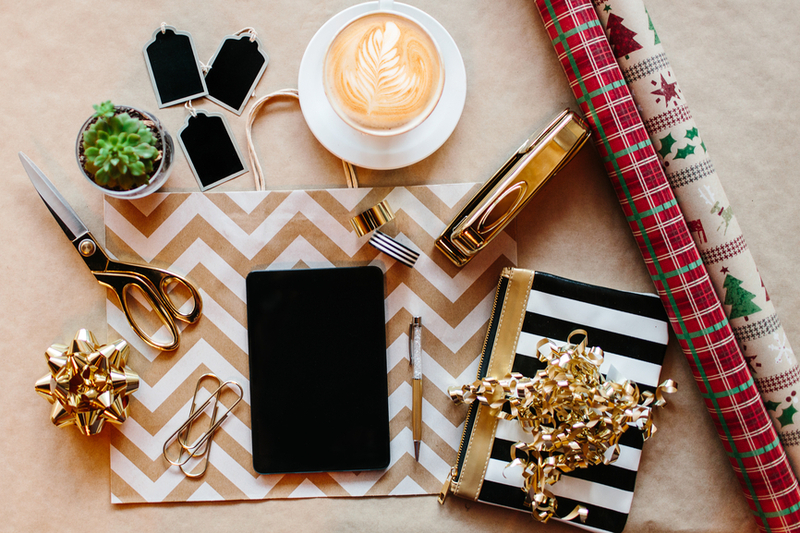 Our 12 Great Music Gifts list represents a cross section of price points, eras, and genres. It’s an intuitive, increasingly acknowledged fact that music is a powerful motivational tool. Perhaps you play music in the morning to help you wake up, enlist the radio when driving to help stay focused and alert, or listen to music during your workouts. Over the past half-century, countless studies have shown the positive correlation between music and activities as diverse as exercise and shopping. Music’s ability to help us perform better and “stick it out” is a behavioral result. What’s lesser known: music can also deliver long-term physiological results, re-wiring our brains in a process known as neuroplasticity. Neuroscientists offer the following shorthand for this re-wiring phenomenon: “Neurons that fire together, wire together.” Research has shown music’s ability to increase neuroplasticity, and there are many innovative, music-powered solutions to age-old medical problems that affect all of us. After graduating from Loyola Law School in Los Angeles, Tiffany spent the first four years of her career practicing law, with an emphasis on disability rights. Her skillful client advocacy prompted a friend to lure her into the tech world, as customer point-person for a mobile startup. As someone who’s always been interested in tech and consumer trends, Tiffany developed a strong track record working at a number of SaaS companies. In November 1988, Trent Reznor recorded a 9-track demo of songs that formed the basis of Nine Inch Nail’s first album Pretty Hate Machine. 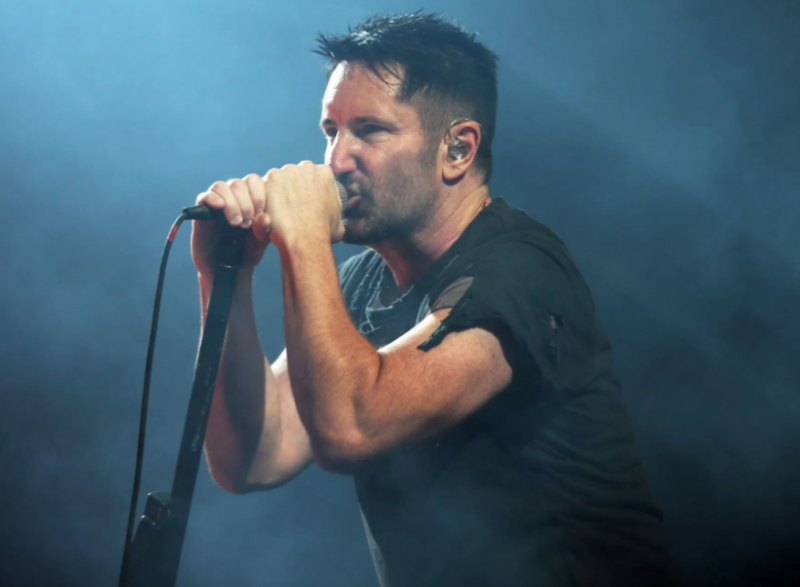 As fans of the band know–and this album bluntly states–“Nine Inch Nails is Trent Reznor.” During the 1990s, Reznor established himself as one of the most admired musicians of his generation, a reputation he’s upheld even while developing an impressive side-career as a film and television composer. Wowza! In my 3rd year assessing the music festival scene on behalf of Feed.fm, I feel confident stating that there’s never been a better time for live music omnivores. 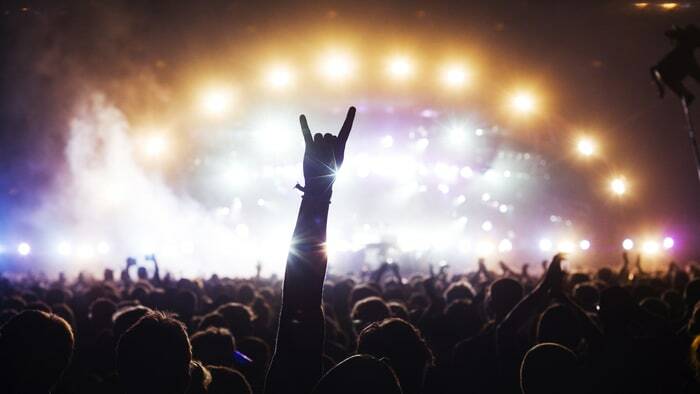 While creating the following roundup of summer and fall music festivals—28 in total—I was somewhat dumbfounded by the quantity and variety of high-quality offerings across the country. While the traditional “summer” music festival continues to explode its seasonal confines, promoters still steer clear of winter. So die-hard fans will get a short breather come January…before the Ultra Music Festival (Miami) jumps the gun again in early spring. Music festivals are popping up and disappearing with surprising frequency, perhaps indicating the market is becoming saturated. Examples include the failure-to-launch Fyre Festival (Bahamas); the one-time-only Desert Trip (Palm Desert, CA); and FYF Fest (Los Angeles) which unexpectedly canceled its 15th annual event. Which artists lay claim to the most headliner slots this year? Of the festivals we’ve surveyed, The Weeknd is the clear winner with 6 appearances. Janet Jackson, Arctic Monkeys, Erykah Badu, and Florence + The Machines have 3 appearances apiece. 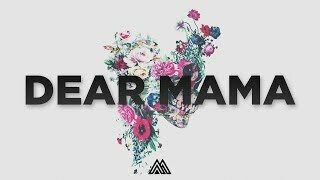 What makes for a great Mother’s Day song? We’ve made lots of themed mixtapes but this presented a special challenge. While mothers are universally loved and have inspired plenty of great music, we needed to create a coherent mix that still pays tribute to these incredibly diverse individuals. We focused our Mother’s Day playlist on R&B/pop songs from the past quarter-century that celebrate mothers from various angles. 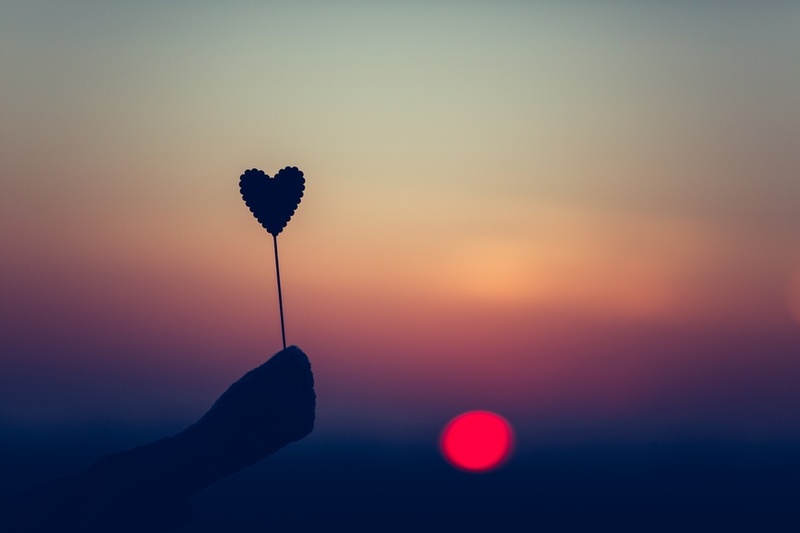 From classic tribute songs like 2Pac’s “Dear Mama” to expressions of maternal love like Beyonce’s “Blue” to memory capsules like Taylor Swift’s “The Best Day,” we hope we captured some of the heartfelt feelings inspired by mothers. 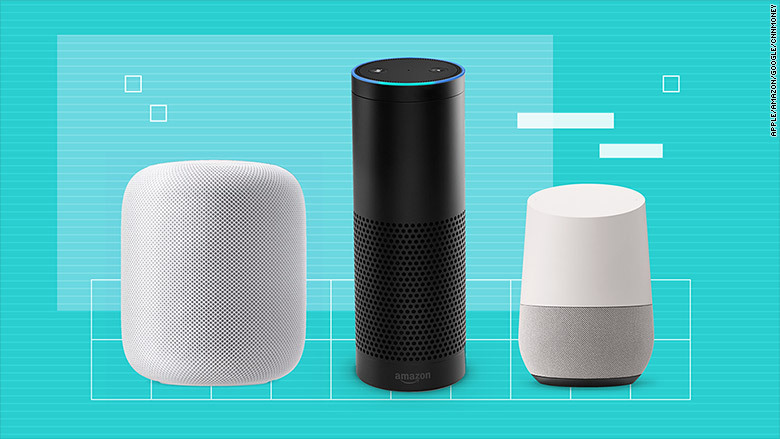 There’s been lots of buzz about smart speakers, voice activation, and AI assistants over the past couple years. It’s a great time to tune in if you haven’t been paying close attention. 20% of U.S. Wi-Fi households currently own smart speakers, and manufacturers are pushing for introduction in the workplace. As voice activated experiences continue to proliferate, individual users and a vast array of businesses stand to benefit. Amazon and Google are currently investing heavily in smart speaker production and defining the user experience. With even the terminology still in flux, the following 7 articles should get you up to speed quickly on smart speakers and voice activation. In 2015, Holly Shelton left her career at Apple to start MoveWith, a digital fitness company that puts instructors front and center. 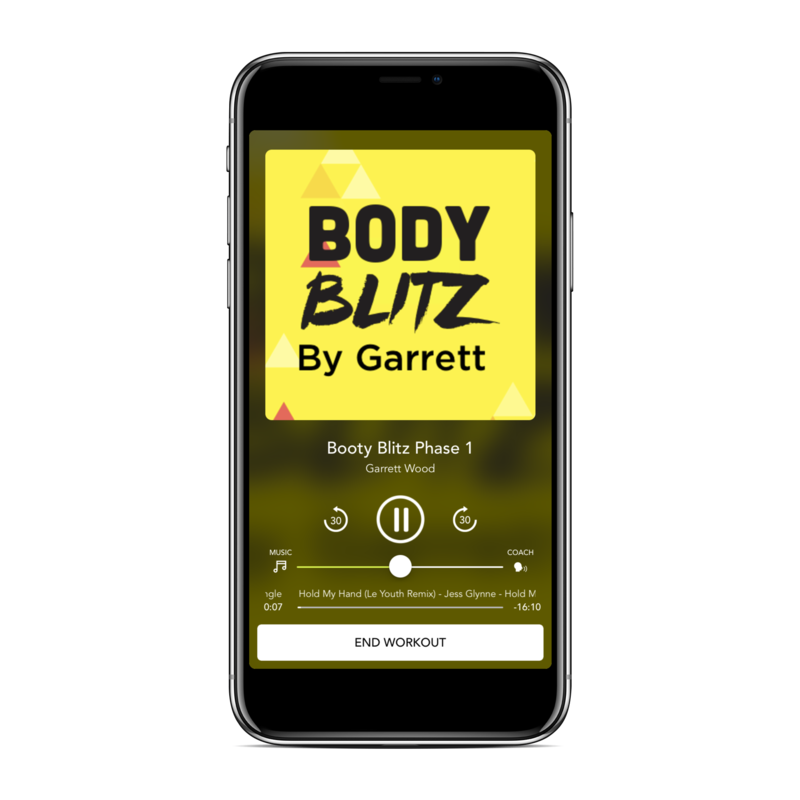 A former ski racer, Shelton understands the motivational power of a great coach, and wanted to make it easier and cheaper for people to connect with the best fitness instructors working today. “For the MoveWith app to succeed, we knew it was essential to capture all the unique elements of our instructors’ classes, from verbal instructions to specific timing to custom music mixes,” says Shelton. Feed.fm partnered with MoveWith to build out their music integration, handling all the licensing to ensure that Movers get the popular music they love and artists get paid. Our curation team worked closely with MoveWith and their instructors to create playlists that motivate across a wide variety of movement types—from treadmill to yoga.